To survive at Alibaba Group Holding Ltd. (BABA.N) you need to work 12 hours a day, six days a week. 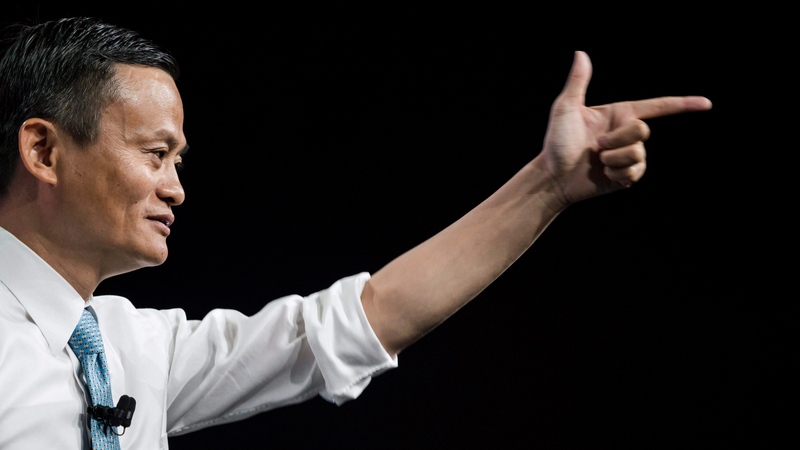 That’s what billionaire Jack Ma demands of his staff at China’s biggest e-commerce platform. Would you work more than eight hours without overtime pay?